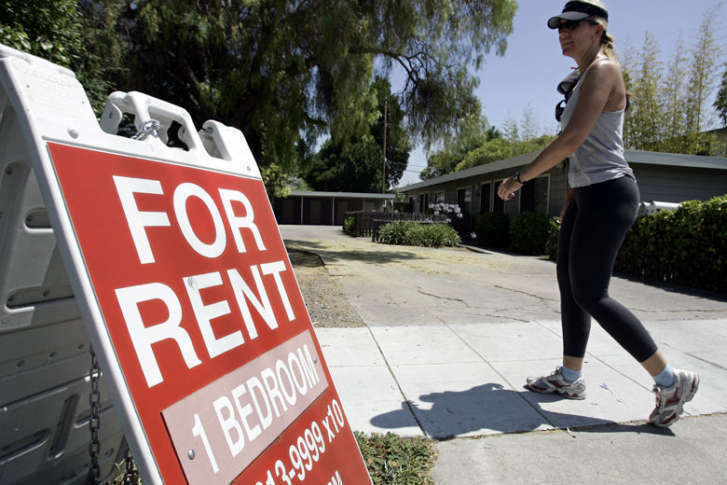 WASHINGTON — The District now ranks as the fourth-most expensive market for apartment rent, behind only San Francisco, San Jose and New York City. GoBankingRates.com says the median rent for a one-bedroom apartment in D.C. is $2,271, likely skewed higher by the city’s wave of luxury apartment construction in recent years. The median rent for a one-bedroom in San Francisco is $3,395, while it’s $2,505 in San Jose and $2,395 in New York. D.C. apartments are also the most pet-friendly among big cities, with 44 percent allowing pets. Also on the plus side, the District has the 10th-lowest utilities cost, the eighth-best walkability score and the second-highest percentage of apartments with a fitness center. The cheapest place to rent an apartment in the nation is El Paso, Texas, where the median rent for a one-bedroom apartment is just $555 a month.